Field Of Sunflowers. Composition Of Nature. Stock Photo, Picture And Royalty Free Image. Image 23408826. 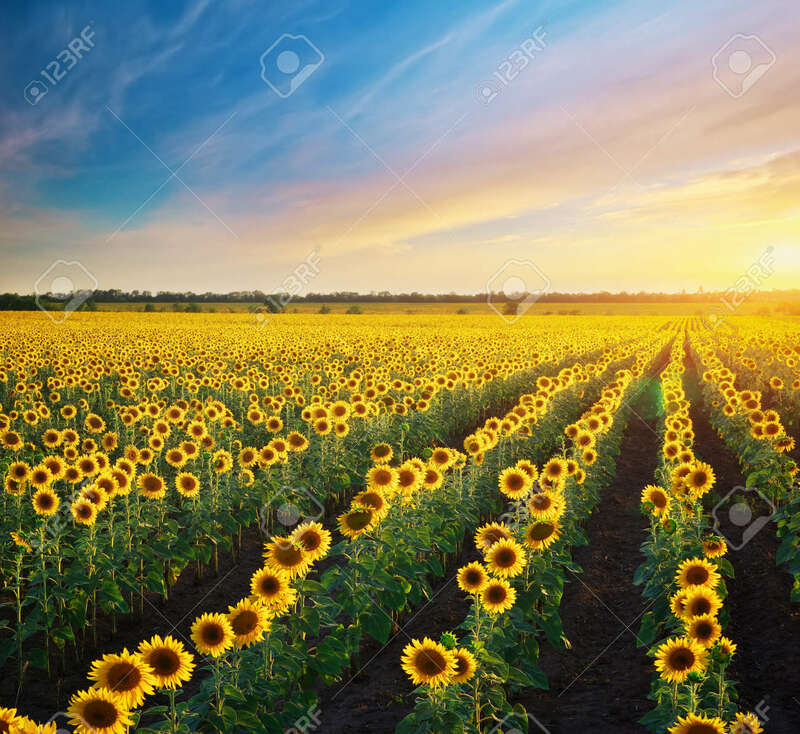 Stock Photo - Field of sunflowers. Composition of nature. Field of sunflowers. Composition of nature.